The Department of Family Medicine seeks one (1) half-time academic family physician. The preferred candidate will have a combination of academic and clinical experience, with demonstrated clinical expertise in family medicine, will exhibit strong potential for innovative and scholarly research, and provide evidence of an ability to work in an interdisciplinary, collaborative environment. Clinical responsibilities will be based at the Queen’s Family Health Team in Kingston and include taking call approximately one (1) night per month and three (3) weekends per year. Academic responsibilities include a combination of teaching, supervision of undergraduate and postgraduate learners and scholarly activity. Preference will be given to applicants who can provide evidence of current involvement and commitment to education through the submission of an educational dossier and the identification of referees who can attest to the applicant’s educational expertise. A Master’s level degree is considered an asset. Applicants who have demonstrated a strong commitment and track record of leadership in primary care research may be eligible for an endowed chair. Experience in Indigenous Health or Competency-Based Medical Education would be an asset. Applicants must be eligible for licensure with the College of Physicians and Surgeons of Ontario on or before the appointment start date, and candidates should have a current, valid certification from the College of Family Physicians of Canada. The University will provide support in its recruitment processes to applicants with disabilities, including accommodation that takes into account an applicant’s accessibility needs. 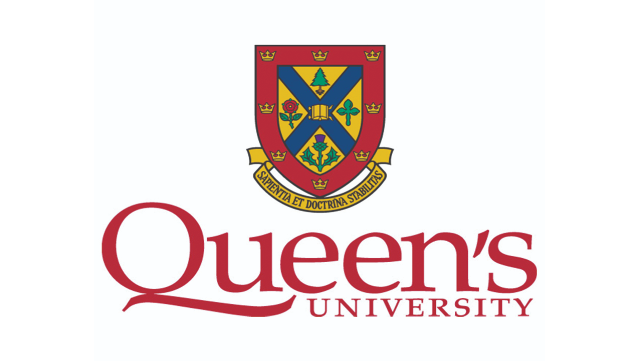 If you require accommodation during the interview process, please contact Laura Kennedy in The Department of Family Medicine at 115 Clarence Street via email: laura.kennedy@dfm.queensu.ca or phone 613-533-9303 x 73007.